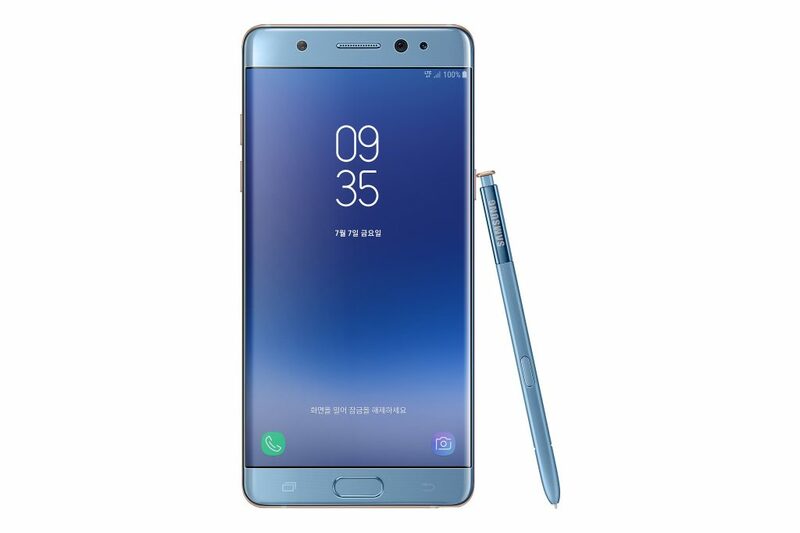 Samsung Galaxy Note FE Launched in South Korea for $610 - Playfuldroid! In March, Samsung had confirmed that it would be selling refurbished units of Galaxy Note 7. The day has finally arrived as the company has officially introduced the Samsung Galaxy Note FE (Fan Edition). The Galaxy Note FE has the same specs as the discontinued Galaxy Note 7. However, there are a couple of differences. The Galaxy Note 7 came with 3,500mAh battery. Since faulty battery was the reason behind Galaxy Note 7’s explosions, Samsung has included a smaller 3,200mAh battery inside the Note FE. It carries a Samsung Galaxy Note FE text on its rear. It comes with software features that are available on Galaxy S8 such as Always-On and Bixby AI. Samsung will be selling 400,000 units of the Galaxy Note FE in South Korea. It is available with a pricing of 699,000 KRW (~$610) in the home country. Its pre-orders have started and its shipment will begin from July 7. The handset will be available in four color choices of Black Onyx, Blue Coral, Gold Platinum and Silver Titanium. There is no confirmation on which other markets will be getting the Galaxy Note FE. 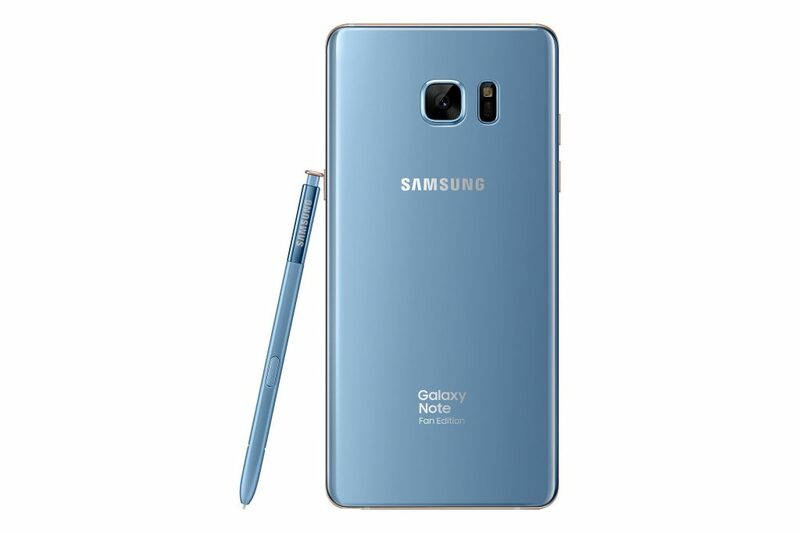 The Galaxy Note FE is made from unused Note 7 and other unused parts. The probable reason behind releasing less number of Galaxy Note FE units is that the company does not want to cannibalize the sales of the upcoming Galaxy Note 8.